Get to know Hannah, our new team member! Hello all! 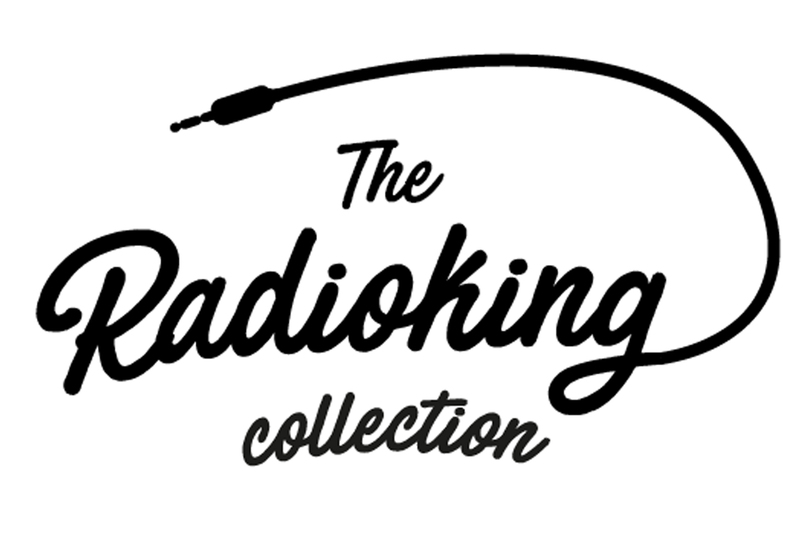 My name’s Hannah and I’ve just joined the team here at Radio King at the start of the month. I’ll be the new community manager for the English speaking market. I’m extremely passionate about music, foreign languages and cats. Why did you join Radio King? As well as wanting a change of direction, I wanted to be part of an innovative start up. I was also looking for a friendly working environment. I found all of that here at Radio King! Everyone in the team is really passionate about what they do which is obviously extremely motivating! In terms of radio, I’m pretty loyal to my fellow compatriots across the Channel at BBC Radio 1, but I like to listen to Stu Bru every now and again when I’m in the car! A quick message for the Radio King community? If you have any questions, don’t hesitate, I’m here to help… fire away! Definitely looking forward to tuning into your radio stations on our platform. In the meantime, keep calm and speak soon. Fasten Your Seatbelts! Android Auto is here. Radio Website – Don’t miss out on the new theme! Involve your listeners in the development of your radio station!